Combining a flare for couture design with timeless classics, Shawnta Renee’ has developed a unique sense of style that has been donned “Styled with Pride.” Shawnta Renee’ endears herself to clients by customizing each look based on the client’s specific needs. Developing an ever-evolving eclectic sense of fashion, Shawnta Renee’ is inspired by a variety of cultures, cutting-edge fashion trends and her own personal bohemian-style approach to fashion. 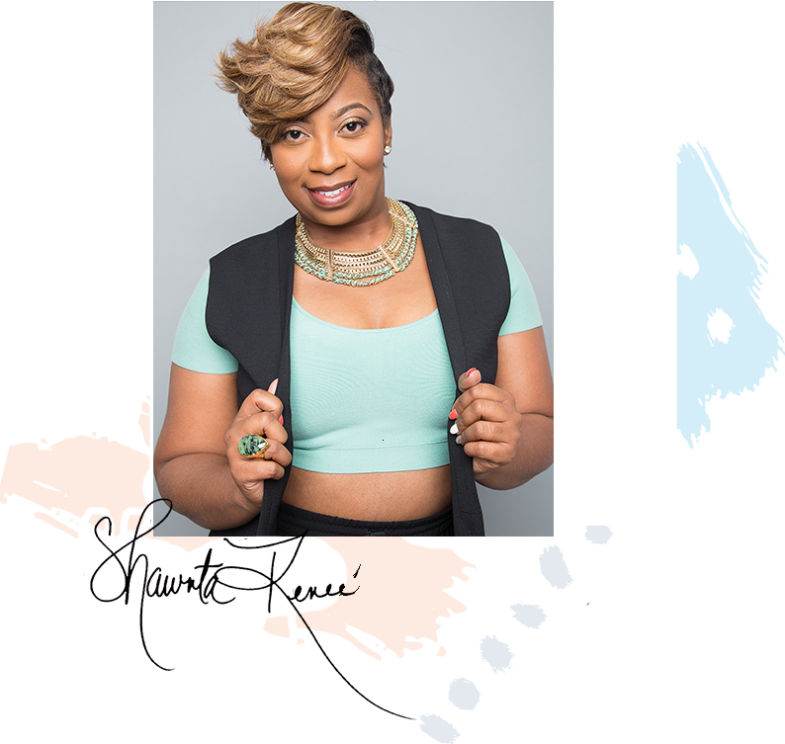 Shawnta Renee’s client roster includes “everyday working” women and men, celebrities and even fashion-forward teens and children. She prides herself on offering affordable services, trendy and sophisticated styles for every client. Without a doubt, you will be transformed from the inside out after being Styled with Pride.